It has come to our attention that there is a new type of malware being distributed across the globe. Many companies have already been hit, including places here in the U.S. This new malware, called “Bad Rabbit”, starts with a simple email stating there is an update for Adobe Flash. This will encrypt and lock the entire system, and request a payment to unlock the files. 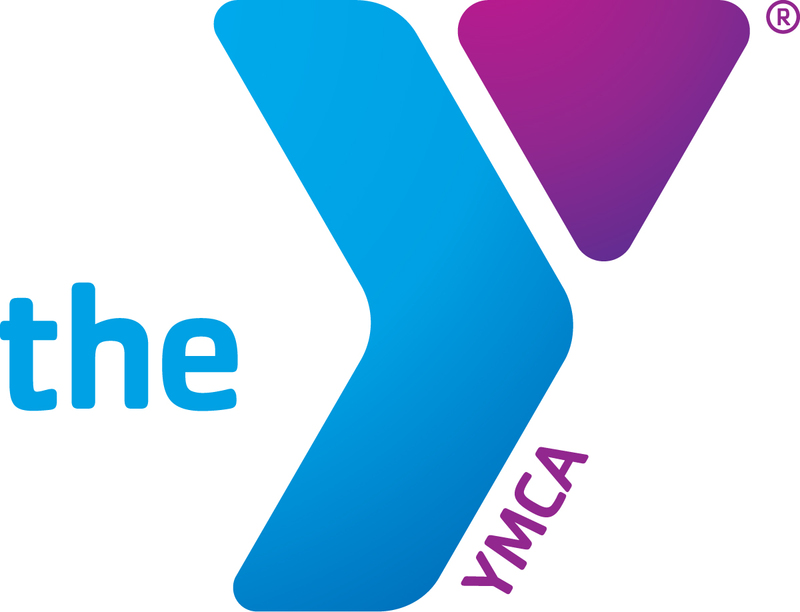 Please be aware that the YMCA will never send an e-mail with an update file or a link to download a file. Also, please remember to be wary of any emails that come from outside the organization and do not open links or attachments that you don’t trust. If you have any questions or see any suspicious email, please contact the Helpdesk immediately at 800-380-7495 or at support@ymcalouisville.zendesk.com.